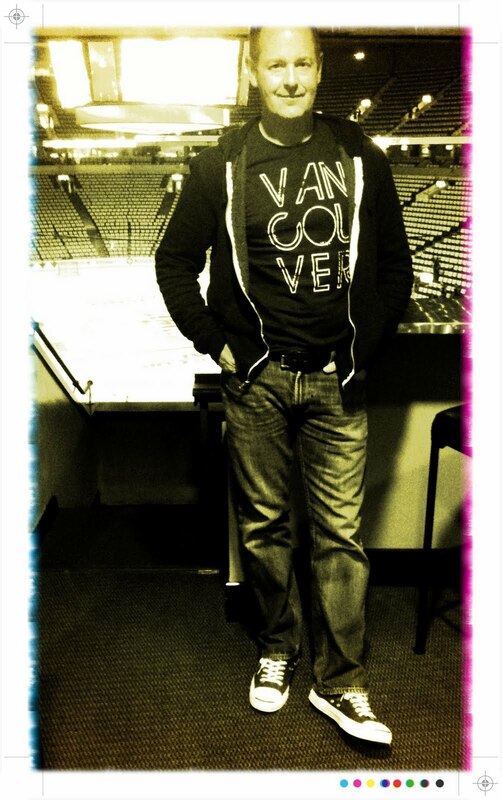 The Vancouver Canucks may not have won the Stanley Cup, but Dean was showing off his love for the city wearing his Vancouver, we love you shirt at Game 7. Although our shirts are cool, apparently they don't provide any sort of magical, game winning powers. Thank you Vancouver Canucks for a great season… you're still one of the many reasons we love Vancouver.